When it comes to jobs around the Home Maintain, you’re no doubt flat out each week organizing your family and cooking, cleaning, looking after pets, tidying up and the like. 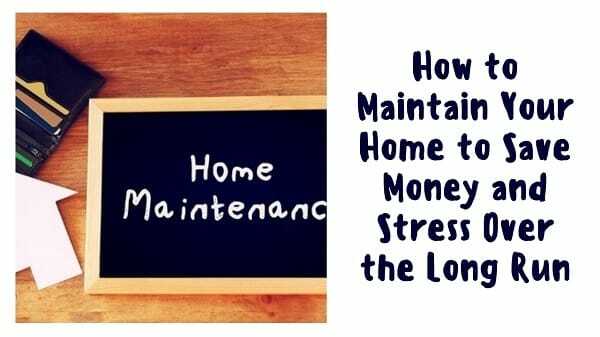 However, it’s important to think also about the Home Maintain of your property if you’d like to save yourself some money, time and energy over the years. The more you focus on upkeep and prevent big problems from occurring, the fewer issues there will be and fewer costs to cover, too. Read on for some of the key tasks you need to think about today, to Maintain Your Home. To help you get organized, set yourself a maintenance schedule for the coming 12-month period and beyond if required. By doing this, you’ll ensure you don’t accidentally forget about jobs or keep putting them off for too long. Preventing problems around your property may take a little more time, money and energy upfront, but it saves a lot of all three over the long run. Proper maintenance ensures you catch small issues in your home before they become large ones. You’ll find there are tasks that have to be done each month as well as many that only need to be completed quarterly or once or twice per year. Set a plan for a year in advance, and you’ll cover all these bases. It is also a good idea to take photos or videos of different areas of your home. This enables you to document any changes in condition to the home and to notice unusual wear and tear that is indicative of underlying issues. As well, as part of your planning, get organized by putting some home warranty coverage in place. This way, if costly problems do occur, you likely won’t have to outlay so much at one time. One of the most important jobs around the house is cleaning out the gutters. It’s generally best to do this a couple of times per year, or quarterly if you want to be proactive. You can use a rake and a leaf blower to clear away the mess of leaves, dirt, sticks and other debris that builds up. To help prevent debris from building up quickly, particularly if you have lots of trees overhead dropping leaves into your gutters, install micromesh guards. These have fine mesh that stop not just leaves but also shingle grit, pine needles and so on from accumulating. There are hinged gutter guards available, too. These are handy because they keep mess at bay but can be lifted when you need to get in and clean the gutters. 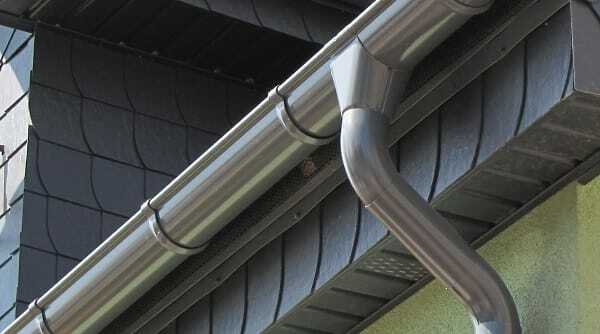 Get this chore out of the way, and you will stop icicles and ice dams from forming in your gutters during the cold months. These can be a problem because the water can melt and pool up, and eventually cause rust and holes that will allow water to pool up against your home and wreak even greater havoc. An annual job that not enough people attend to each year, is checking the roof. It pays to arrange for an experienced roofer to come to your home to do this job. They can inspect your roof for signs of damage and significant wear. Over time, shingles and tiles break. 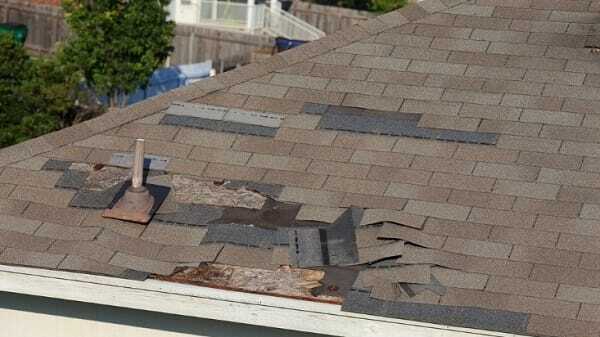 When this happens, the exposed areas can develop leaks and holes, allowing water and debris into the inside of your roof. The sooner any repairs are made, the less likely you will have water damage or pests damaging the interior of your home. Next, you no doubt have some kind of heating and/or cooling systems in your home. Don’t neglect these systems if you want to keep them running efficiently, lasting as long as possible and being cost-effective. Your HVAC should be inspected by a licensed electrician or other provider once a year. The filters in your products especially need to be cleaned and replaced as often as quarterly, but you can probably do this yourself. If you ever hear strange noises coming from the unit or the vents, or seem to have cold or hot spots in one or more areas of your property, there could be an issue with the ventilation. A professional will need to inspect the system and make necessary repairs. Get them to check out the condensation hose on your air conditioner when inspecting the unit too, to be sure water is flowing freely from the line.